The 5G revolution is coming and radical changes to the global economy beckon. Promising speeds of up to 100 times faster than 4G, the high-speed 5G network will enable technological advancements in almost every industry. With the global economic output from 5G predicted to be as high as $12.3 trillion by 2035 (Qualcomm), telecoms businesses are making huge investments in research and development to create the high-speed network. In fact, research firm Moor Insights & Strategy estimates that infrastructure spending on creating the 5G network will exceed $326 billion by 2025. Much of the R&D investment will be used for the development of hardware and software for the Core Network and Radio Access Networks (RAN), which make it possible for devices to connect to the core 5G network. 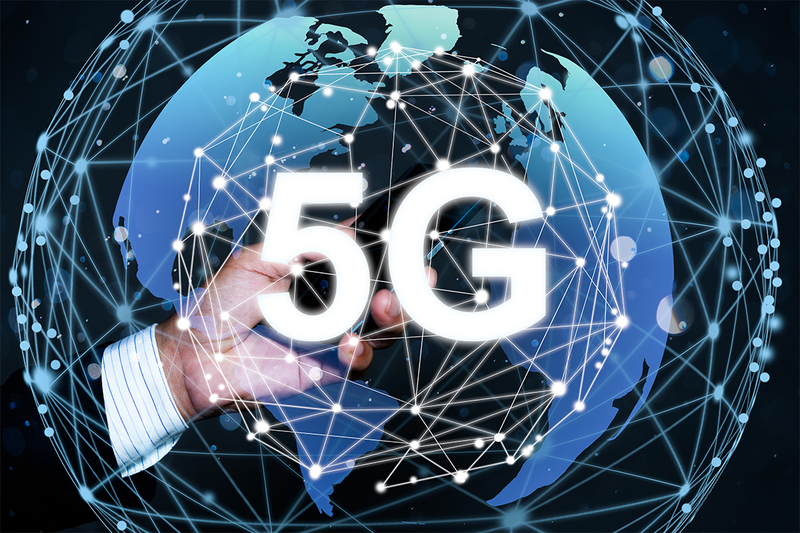 With the first commercial 5G networks expected to be in place by the end of this year and large-scale deployment expected by 2020, the race to be 5G-ready is on for the telecoms giants. “Talented RAN experts are an important asset for telecoms companies to help research, design and develop the next generation of telecoms networks. There are opportunities for researchers, standardisation experts, pre and post development and implementation engineers to ensure that 5G networks can be developed and implemented on a global scale. With 22 million 5G-related jobs expected to be created by 2035 (Qualcomm), there are going to be plenty of opportunities for telecommunications specialists to be on the front-line of delivering this game changing technology. Want to begin 2019 with a new job? Find out the top 3 in-demand technology disciplines you’ll want to be part of in 2019.